S/Sgt. Melvin L. Dixon, son of Mr. J. A. Dixon, Murray. Entered Army, 1943, trained at Camp Roberts, Cal. 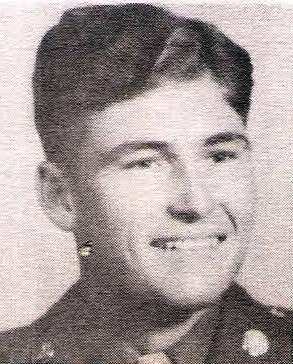 Served in N. Caledonia, Guadalcanal, Luzon and Japan. Awarded GCM, Victory, Purle Heart, APO with 1 Star and Pres. Cit. Discharged in 1946.